In a fistfight, an uppercut rarely works by itself. You need a combination, at least two punches, deployed in quick succession and without a pause. The most basic combo starts with a jab, to distract your opponent, followed by a cross, to take his head off. Jesus threw a combination of miracles at His disciples, first to startle them and then to take their heads off. 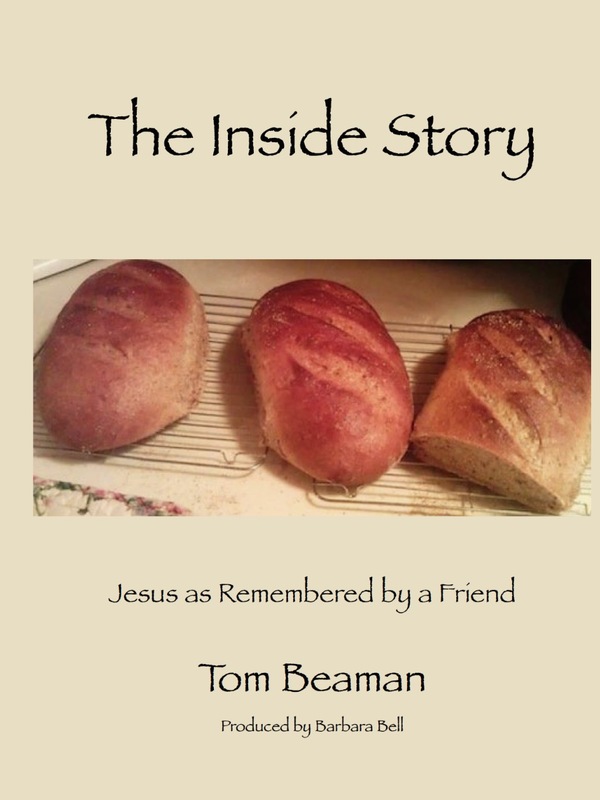 His “jab” was multiplying 5 loaves of bread to feed many thousands of people. Then, immediately, He threw a “right cross” – walking on the water. When you study this “one, two punch,” of miracles in Matthew 14, you begin to see many layers of meaning and purpose. But first, let’s focus on the word “immediately.” Both Matthew and Mark say these two events were a one, two punch; Jesus set up the second one immediately. 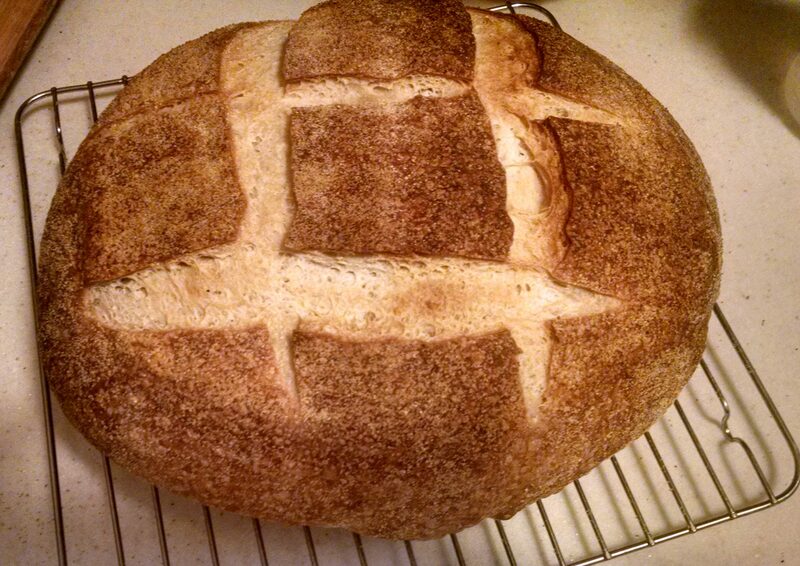 Consider the flow of this: First, Jesus shows them He can miraculously multiply bread. He throws them off balance. They are amazed and awestruck, but they are also feeling secure, because Jesus is with them and He can do anything. Then immediately Jesus sends them off on their own. They think, “No problem, we can do this; we’re good at rowing.” But then, just when they feel competent and in control, a terrifying wind comes up against them. First they pull harder; “Come on guys, we got this… ” Then they become fatigued. And frightened, fighting off panic. Their competence and camaraderie evaporates as the wind blows harder and the waves buffet them with menacing power. The storm intensifies, continuing on through the night until after 3:00 in the morning. Then, BOOM! The second punch. Why did Jesus set that up immediately? What was He trying to do to them, sending them from their confident glow in His presence to a terrifying ordeal in the midst of their comfort zone? Jesus set up the first miracle by saying, “You feed these thousands of people.” Their response was “There’s no way we could do that!” With His first punch, Jesus did it, He fed the people. Then, immediately, He sent them off to do something they were sure they could do. Only to discover they could not. In the midst of their fatigue and panic, here came Jesus, walking to them on the water! One, two punch. Before we continue to look at the rest of what this means, ponder the word, immediately, and let Jesus knock your head off. This entry was posted in Faith, Humility, The Good News of Jesus and tagged Competence, Faith, Jesus on September 29, 2014 by tombeaman.